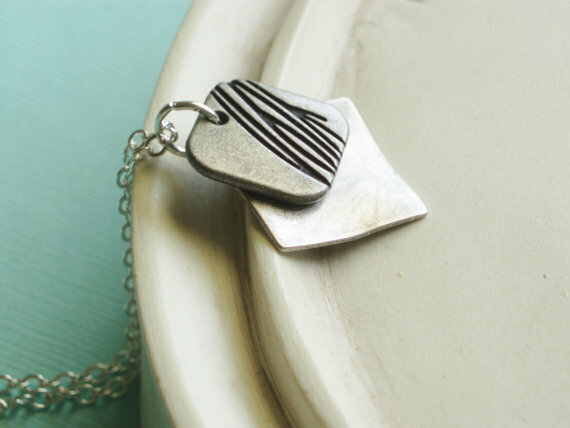 I'm so excited to have Linkel Designs join me this month as a featured sponsor! And today is a very special day for Linkel Designs. 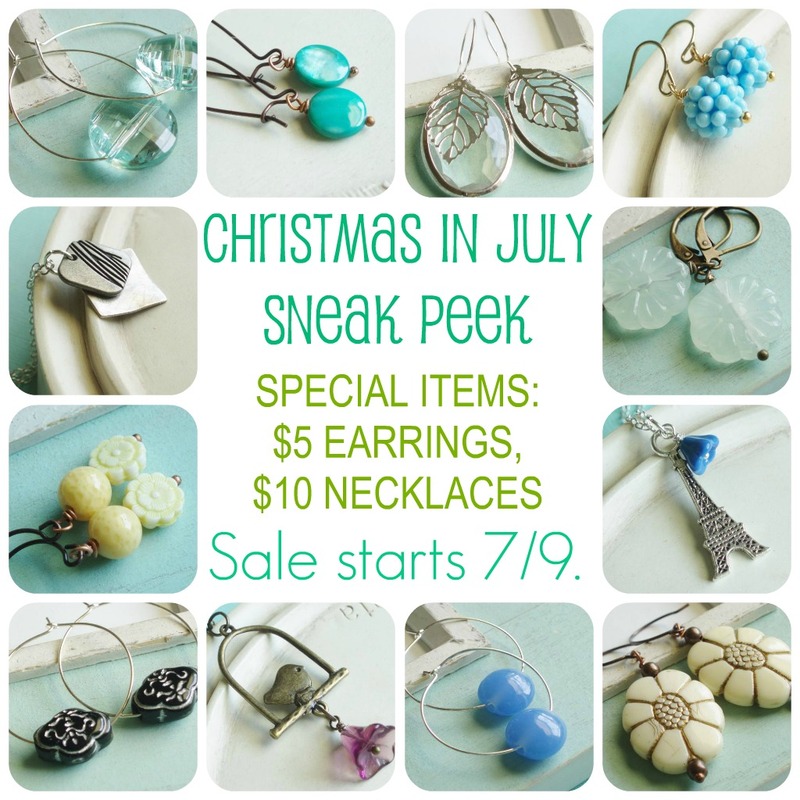 Today is the kick-off of their fabulous Christmas in July sale! Select earrings are only $5 and select necklaces are only $10. The designs are limited in quantity so grab them before they're gone. The sale runs 7/9-7/22. 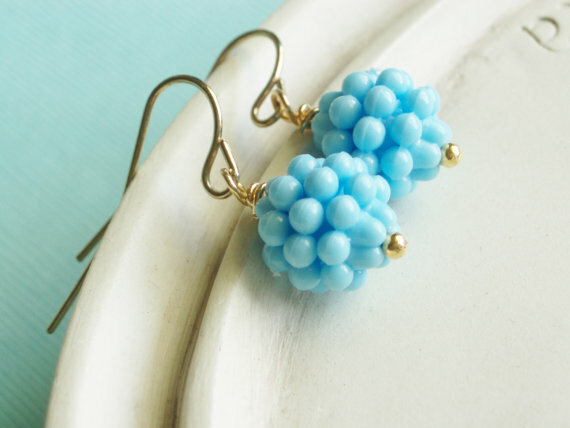 Plus, because you're so special, Kelly is offering you free shipping with the code RIDEALONG! 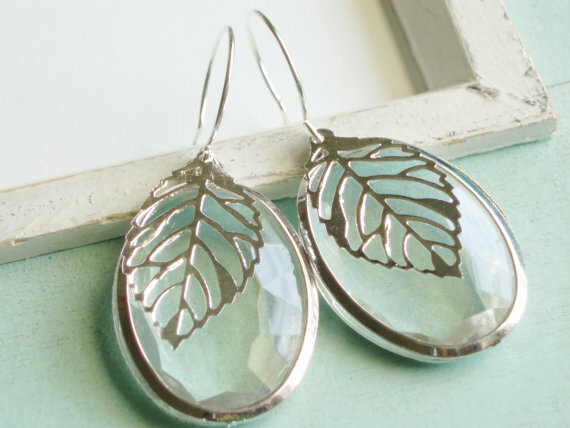 I think these would look so good on you! Kelly also has a beautiful blog, The Pretty Bee, where she features her amazing photography, recipes, and inspirations.